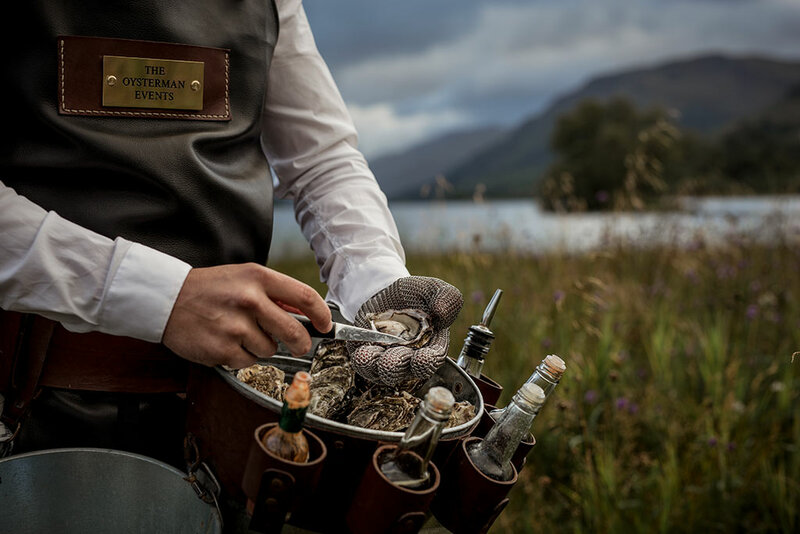 Meet The Oysterman – A unique addition to your Scottish wedding. 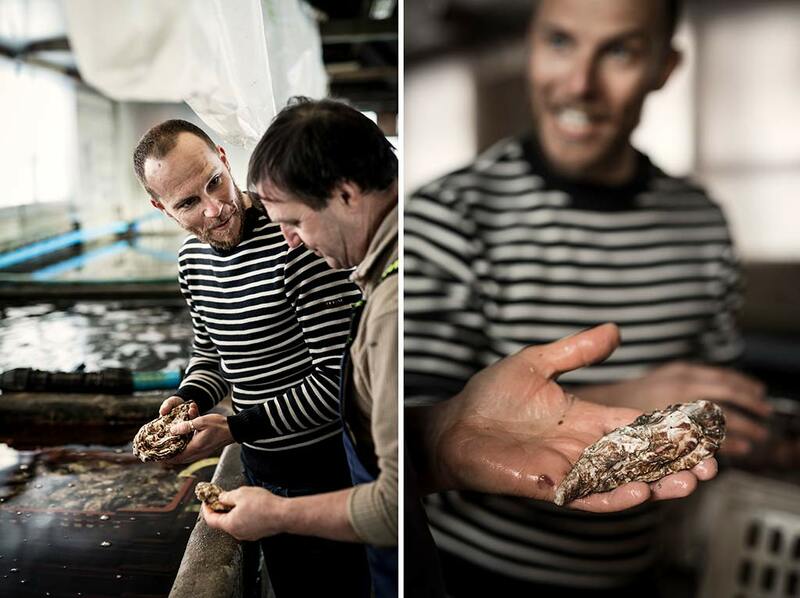 This is The Oysterman. 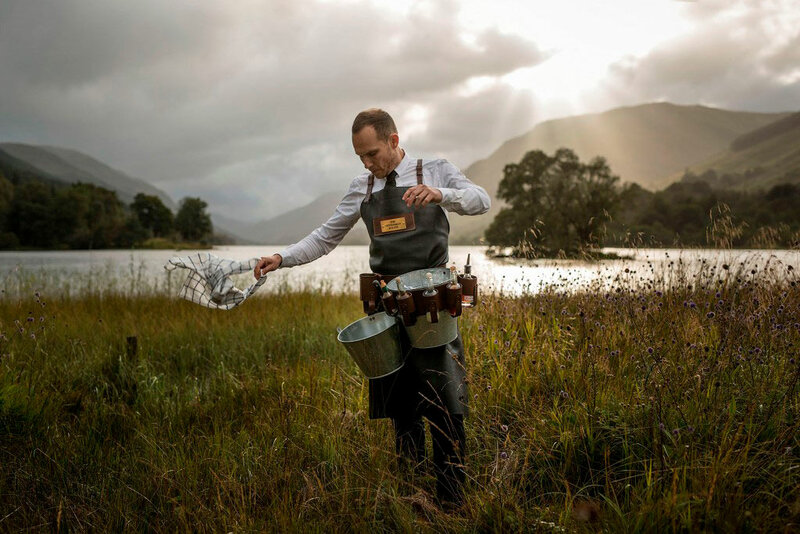 He’s the best oyster chucker around and he only uses the best and freshest produce available from the shores of Loch Fyne – north west Scotland. 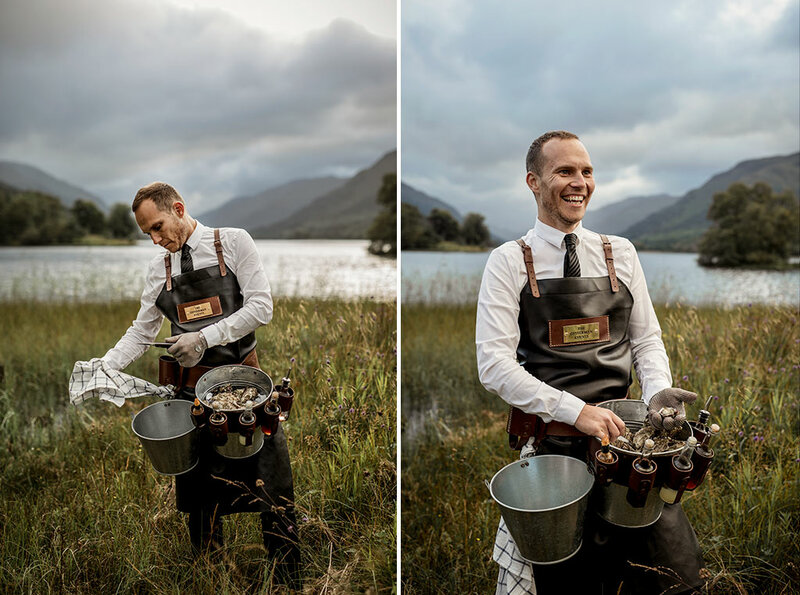 His reception roaming oyster dispensing comes with some top chat and will make a unique addition to your Scottish wedding. 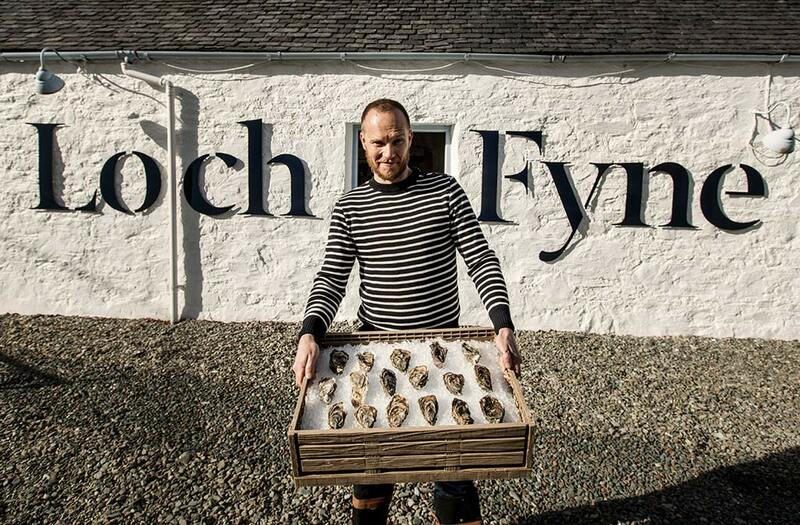 Not only has he taken the time to pose for me in this beautiful Scottish scenery, but also let me join him on a trip to his supplier, the world famous Loch Fyne Oysters, who I hope to feature in their own blog post soon. 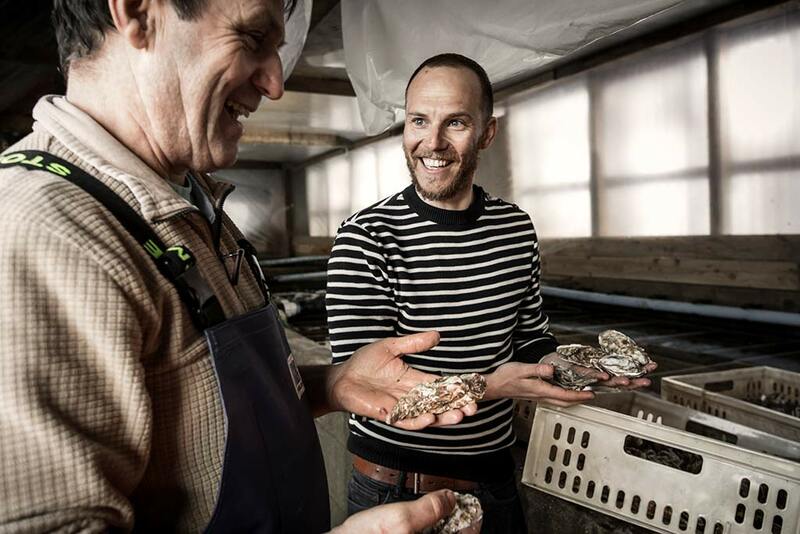 The Oysterman is the starting feature of my personal project that will stretch over 2017 and beyond. 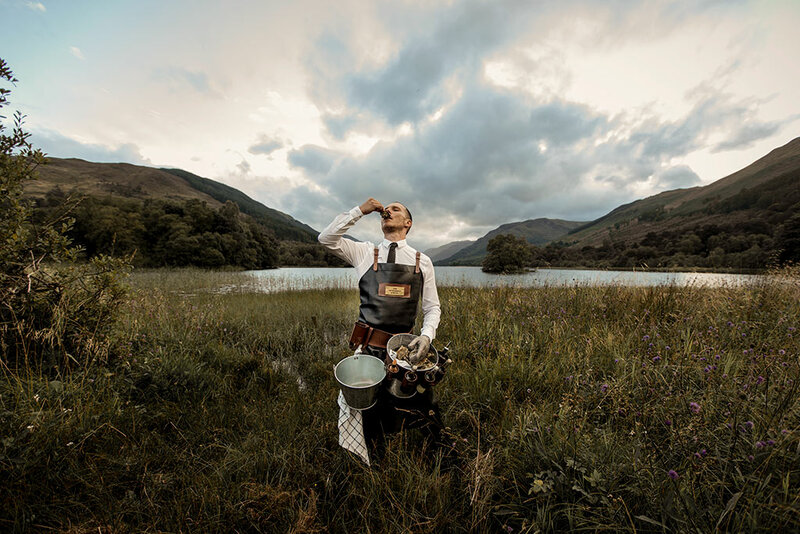 The project will talk about authentic and high quality Scottish Vendors. Not necessarily the big names. 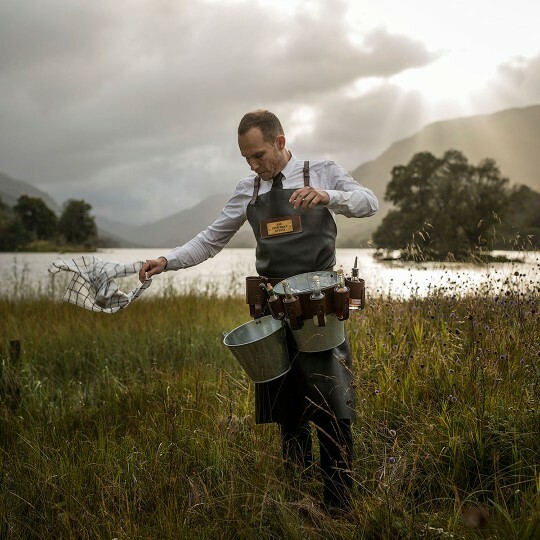 The project is more about authenticity and uniqueness to me. Anyway. This is just a preview for you to enjoy for the time being. 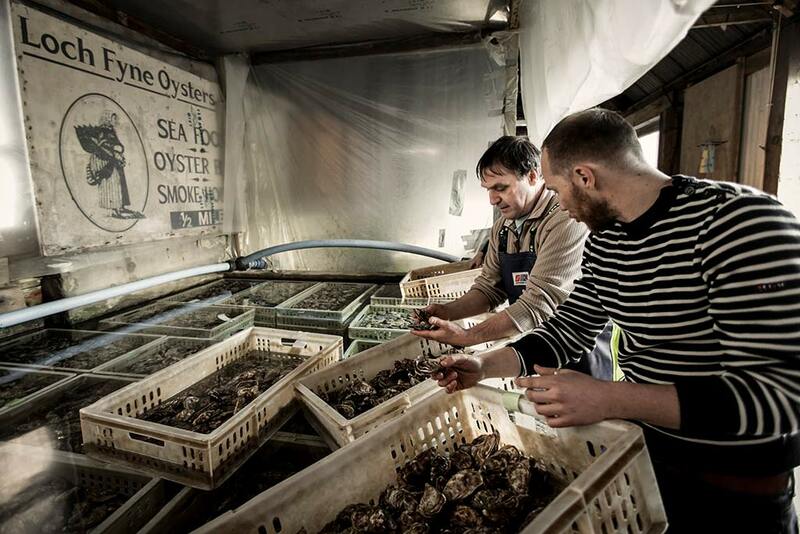 I’ve got more to come once the darkest months of the year are behind us.